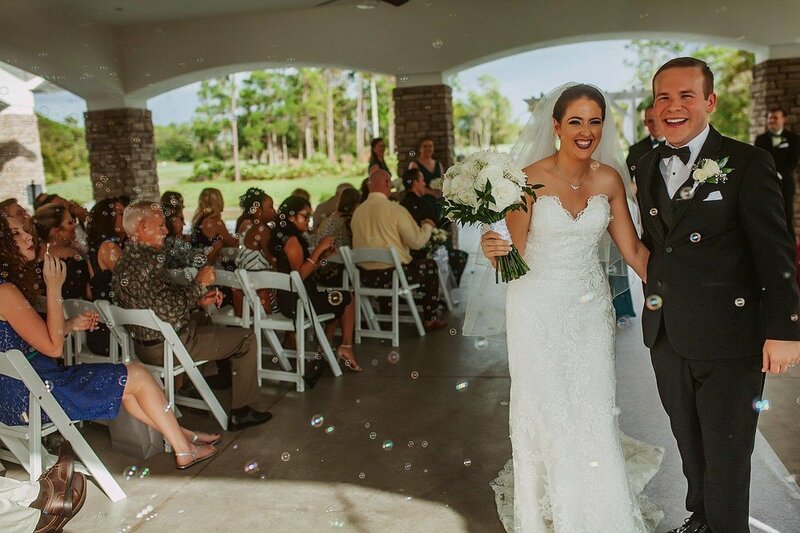 The Sandhill Crane Ballroom located on the upper level of the clubhouse offers the perfect backdrop for your next event. 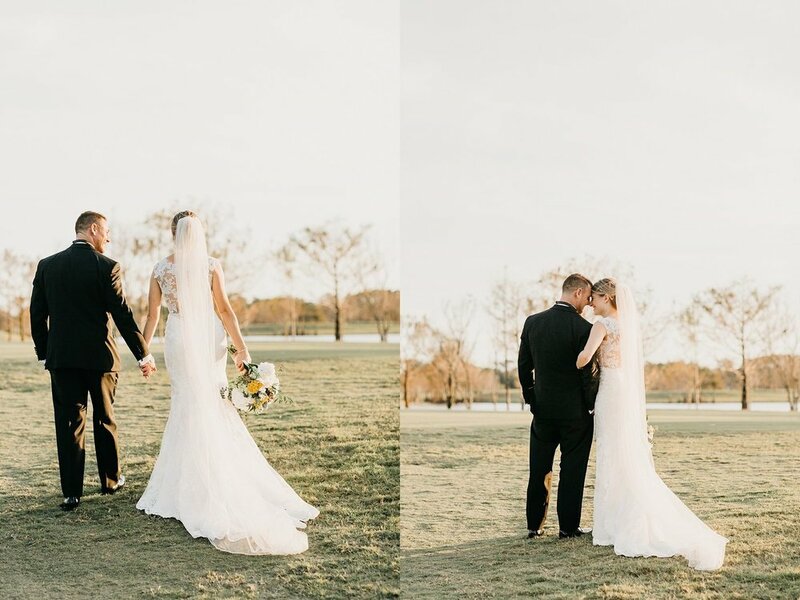 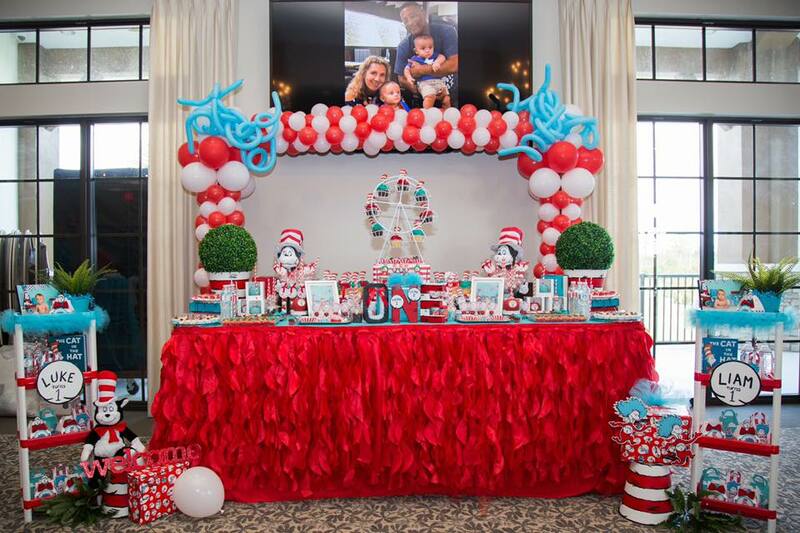 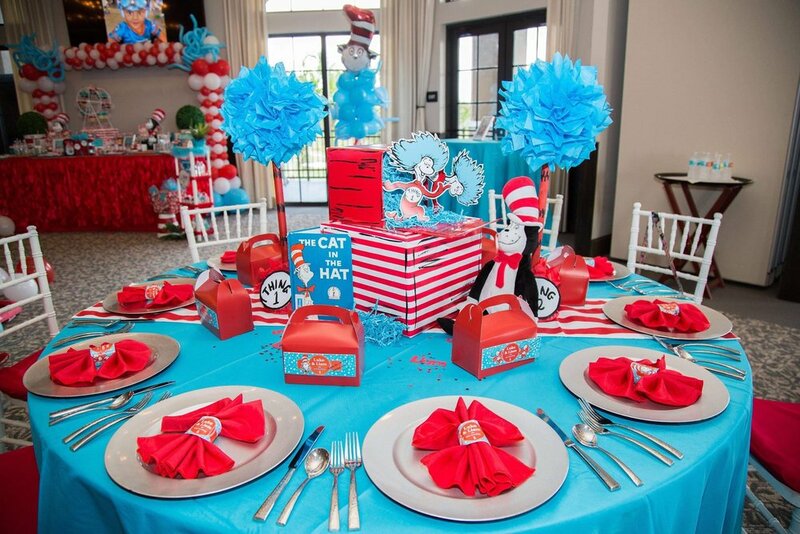 With over 4,000 square feet of multi-use space, an outdoor patio and dramatic views of the golf course and nature preserve, the Sandhill Crane Ballroom is perfect for any occasion! 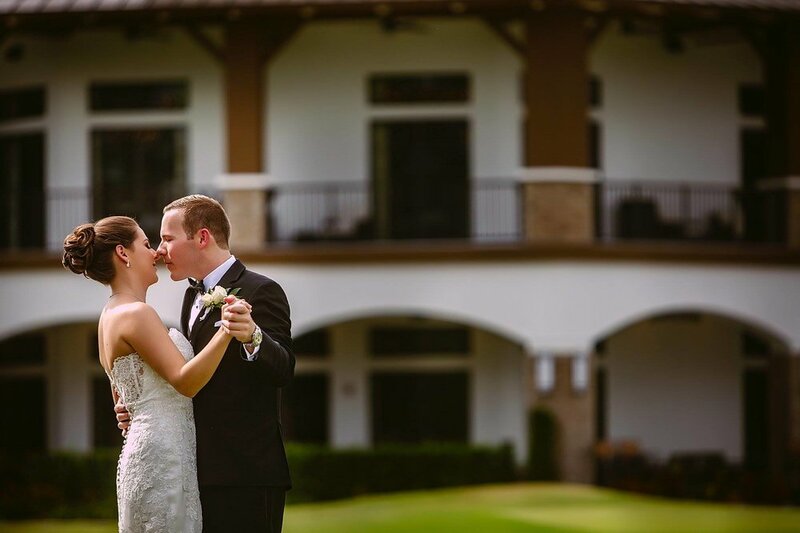 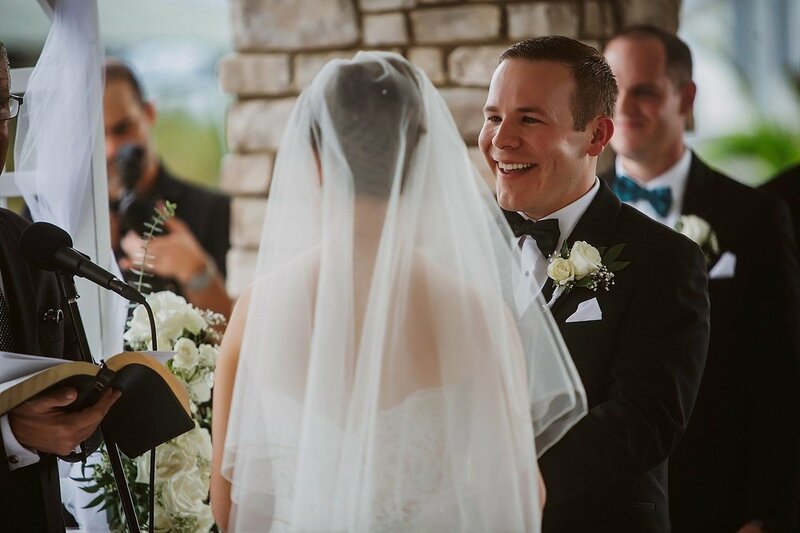 Whether 20 or 180 guests, we promise to make your special day a celebration to remember with a beautiful ballroom, scenic golf course and lake views, incomparable food, attentive service and unforgettable details. 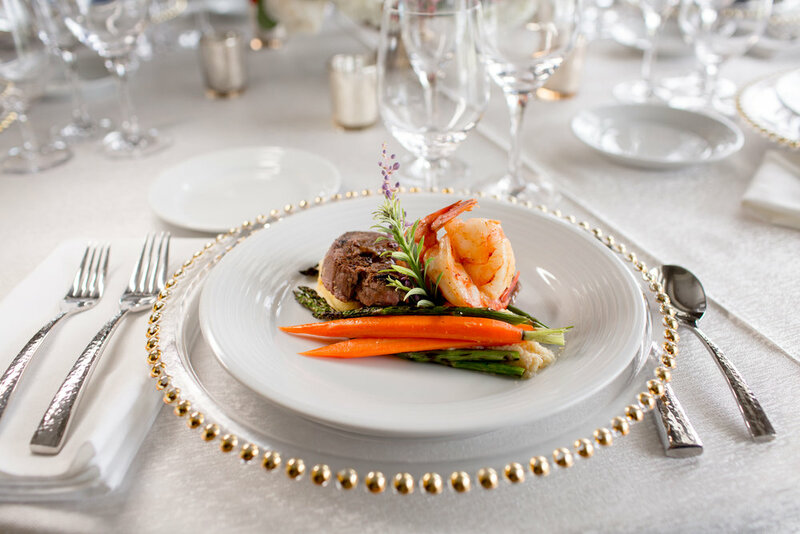 Click here to review our complete wedding packages and menu selections.